Easter is here! Celebrate this fun spring holiday with a treat (or two) from the Easter Bunny himself with these five fun gifts we love at Famadillo.com. Baby will not be disappointed with these different additions to their play rooms and mom will be happy too when the kids are preoccupied getting ready for Sunday service and brunch. 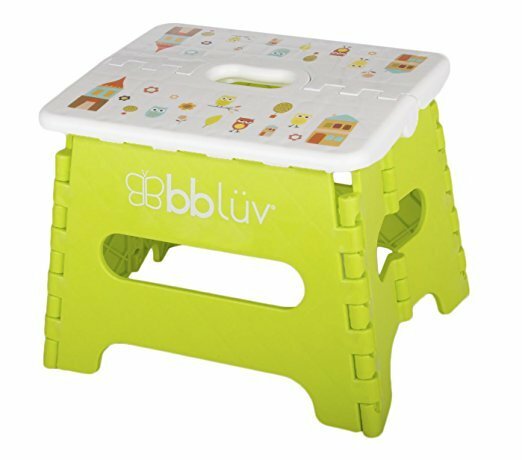 Have your little one match your own folding step stool and give them the freedom they want (while not having to worry about safety). This adorable folding stool is lightweight and easy to store. It isn’t bulky so it can be put away during clean up time. It comes in a variety of fun colors and starts as low as $13 on Amazon. Binxy Baby hammock is a perfect addition for the mom on the go – and baby will be cozy and comfy. 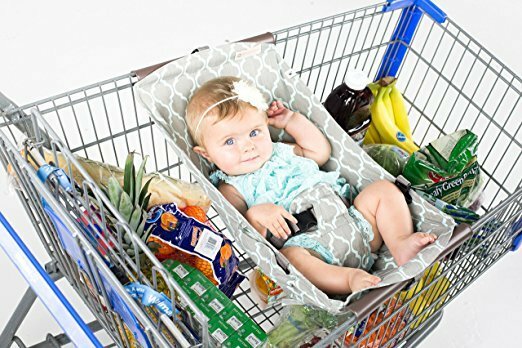 This hammock fits perfectly in the shopping cart allowing your little one to sleep easy as you get your food shopping done. Find it on Amazon starting at $55. Designed for babies four months of age and up, this seat was launched by WesTrend Global and Little Tikes.Together, the companies created a foam floor seat designed with maximum comfort and maximum use in-mind. My First Seat is unique and different than other floor seats with it’s special features: wide 3.5 inch leg openings, a wide seat area and tall supportive back to ensure baby is comfortable, supported and that the seat will fit baby as they grow. It’s easy to clean and made in the USA. 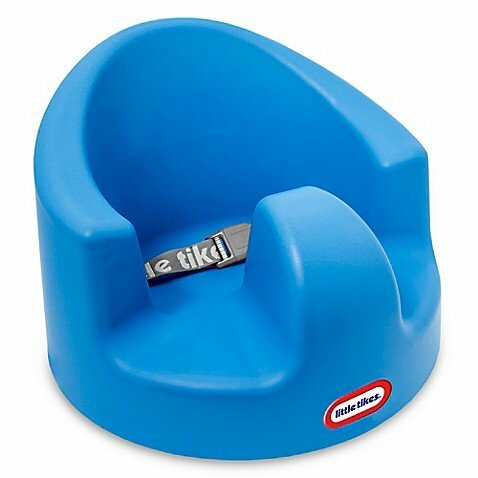 The seat can be purchased on BuyBuyBaby.com and Walmart.com for $44.99. This 30-piece rainbow set is a great and fun toy the kids will love. Recommended for ages 18 months – 10 years, it’s the perfect introductory set for imaginative creators. Each geometric shape contains magnets that never reject, so you’ll always hear the perfect click. When playtime is over, use the magnetic power to simply stack and store – a mom’s cleanup dream! Find them on Amazon for only $52. Dolce’s new Activity Zebra is perfect for soothing an active child at bed time. This cute character has it’s own Dolce teether and has a weighted bean bag base to allow the Zebra to sit upright and let your child feel the attached rings on his ears. Designed specifically with newborns and young children in mind, the Dolce Activity Zebra has a soft velour body that is perfect for cuddling. Crinkle his ears and feel his ribboned neck to develop fine motor skills and hand-eye coordination. Get him on Amazon for only $40. Getting our Easter baking on with Domino Sugar! We Are Getting Easter Basket Ready with aGreatLife Brand!